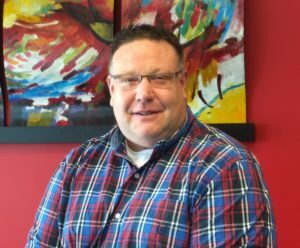 Northbrook, IL, May 30, 2018 – In response to rapid growth, Plibrico today announced it has hired Aaron Ingalls as Territory Manager for the Northeastern section of the United States. Mr. Ingalls, a 24-year refractory industry veteran, is tasked with supporting and developing relationships with a fast-growing network of partners and Plibrico owned construction operations. He will report to Plibrico’s Vice President of Sales, Norm Phelps. During Ingalls 24-year refractory industry career, he held various business development and sales management positions at Resco, or companies that were acquired by Resco. Most recently he worked for Emerald Refractories, a refractory specialty company in Pennsylvania that he helped to launch in 2014. For more information please contact Plibrico at 312-337-9000, or contact@plibrico.com.